Your One-Stop Shop For All Home Improvement Needs! 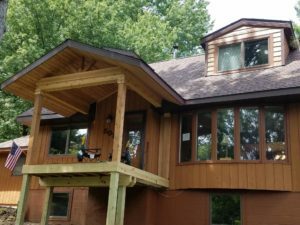 Windows, Roofs, Siding, Doors & More! At New Image Siding and Windows, we want you to make an informed decision before remodeling your home! 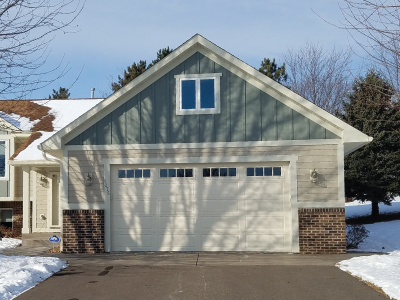 Take a moment to browse our web site for information about our quality siding, windows, roofing and doors. 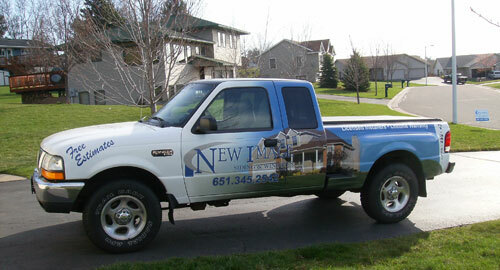 We remodel homes in all of the twin cities and surrounding area, as well as western Wisconsin. We carry a wide variety of replacement windows, including double hung, casement, slider, picture, basement hopper and awning. Our double hung windows with it’s 1″ insulated glass and specialized seal make the New Image window extremely energy efficient. 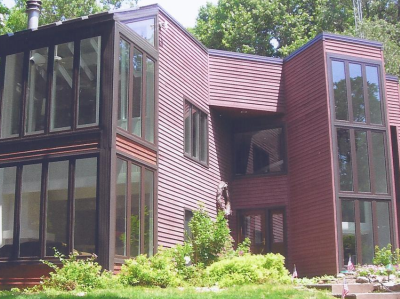 Our windows are built with the highest quality vinyl to withstand the elements of weathering and our multi-chambered hollow, thermalized insulating system ensures maximum insulating value and strength. Learn more about our windows! 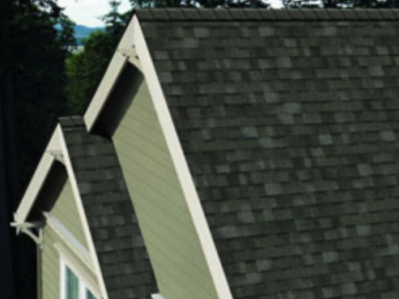 The unique UltraBeam design of our siding provides extra-stiff support for superior rigidity. Some vinyl siding have a reputation for being flimsy which causes problems with sagging and uneven walls. The Ultrabeam design helps eliminate wavy lines and uneven walls and produces beautiful installations and superior finished quality that lasts. Learn more about our siding and insulation! Our products are manufactured locally and are made to withstand the rugged winters of Minnesota and Wisconsin. Because our products have been manufactured locally for over 60 years, you can feel comfortable knowing if you need service years from now, we’ll be here for you. Certified New Image Siding and Windows, Inc. agreement protects the home owner against sales frauds. Our representatives can be trusted. The home office staff – courteous and efficient! Lifetime non-prorated material guarantee which is longer than other limited and prorated material guarantees. Custom made replacement windows for that perfect fit, 100% guaranteed. Our exclusive liability insurance agreement to protect the home owner against accidents and personal injury. One accident can be expensive. Our windows carry a lifetime free glass and screen replacement warranty. Dow fan fold insulation – the perfect insulation for use with our siding. It offers insulation by nonconduction and by radiation. Deluxe soffit and fascia systems for the finishing touch. Testimonials listed on our website – references to aid in your investigation of our company. Skilled craftsmen to perform the work. No other company spends so much time and effort to train and to motivate highly skilled workmen. We will do it right! It is just as important to us, as it is to you, that you get a quality job that will look good for years to come. Work acceptance – Your complete satisfaction is our #1 goal! In order for us to have a successful operation, we must treat each customer not as a number, but as an individual, with courtesy and respect. Each member of the staff knows that the total satisfaction of each of our customers is the ultimate goal of our company and each member diligently strives to reach that goal. Call (651) 345-2542 OR 715-425-9768 today and speak to one of our knowledgeable representatives or submit an on-line inquiry. 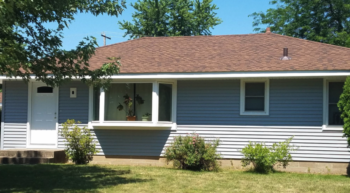 We were very happy with the siding job New Image Siding & Windows did on our home – it looks great! Your guidance was exactly what we were looking for and you incorporated the siding ideas we had. The crew made sure everything was done right, despite having to work during one of the worst winters ever! I had new vinyl siding, 6 new windows, a new door, and covered gutters installed by New Image, and I couldn’t be happier. The workers were very courteous, friendly, and efficient while they were here. They got the work done quickly, but yet carefully. The house looks absolutely amazing, to the point every one of my 4 neighbors commented on the amazing “face lift” my house had after the work was done. They even took extra steps with some of the odd features of my house to ensure my satisfaction. And above all, their price was very reasonable! I highly recommend New Image for any and all work anyone would need on their home! We meet all BBBOnLine Reliability participation and Better Business Bureau membership standards and are authorized to display the BBBOnLine Reliability seal. Mail Address New Image Siding and Windows, Inc.